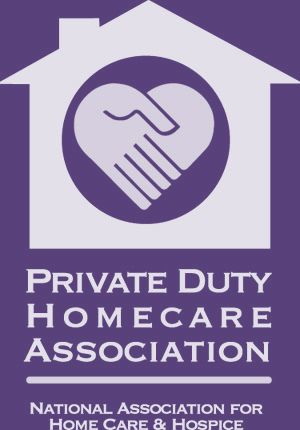 Benefits of Home Care, News. 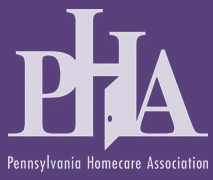 National Aging in Place Council Philadelphia, Philadelphia caregiving, Philadelphia dementia, Philadelphia geriatics. What I like best about NursePartners is Angie! Staff is considerate. I like that we have regular staff. Everyone is polite, cooperative, and organized. Staff will always find out if we need something more!